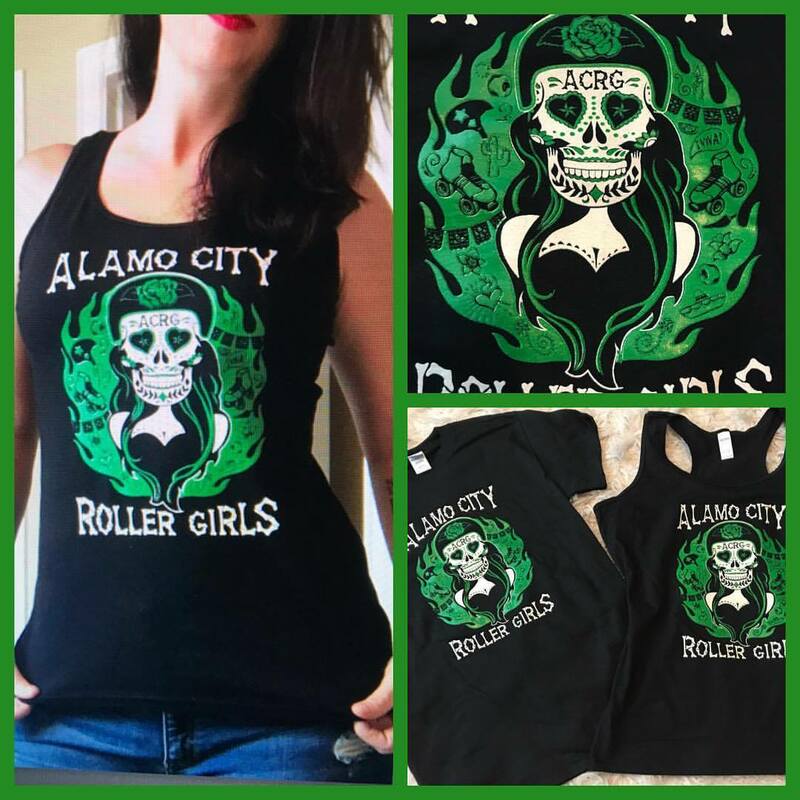 Rollin' News - World Wide Roller Derby News | Training session news! At the beginning of this month our intermediate and Rec skaters had the privilege of being coached by the amazing and world-renowned, captain of Team Scotland, our very own Crazylegs! ‘Tonight’s practice with Crazylegs was an excellent mix of technical skills. A great opportunity for skaters to improve and practice for advanced minimum skills. Crazylegs is fab at breaking things down and it’s given us stuff we can work on while warming up at future training sessions, such as side surfing and transitioning. Personally, it’s given me the initiative to use my toe stops a little less as I rely on them too much and I want to improve my agility throughout my whole movement, and not just be dependent on what I’m comfortable with at present! Sounds like an excellent session. All ARRG skaters are coached by skaters from our All Stars team, most of whom have years of roller derby experience under their belt and many skate for the Scottish national team as well. If you are interested in any of our coaches coming to your training session, email trainingandprogression@arrg.co.uk or see here or, if you are interested in skating with us, get in touch with newskaters@arrg.co.uk for details of our next intake.